The interior of your car can rapidly look grimy. Dust builds up on the dashboard and instruments, and a film builds up on the inside of the glass. You may not always have the time to give the car a thorough interior shampoo. Put a Hi-Tech Interior Microfibre in the glove box and keeping the interior dust, grime and film free becomes easy. 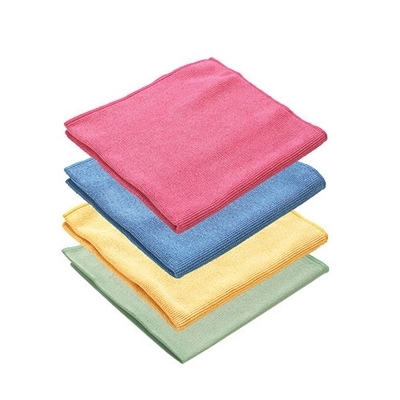 The cloth is designed to be used dry, avoiding the need to carry products or wet wipes which you need to dispose of. 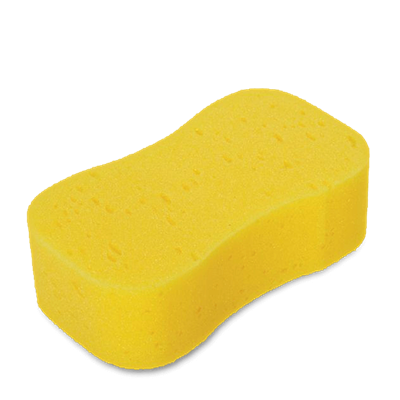 Its amazing absorbency means one sweep with the Hi-Tech Interior Microbfibre will immediately lift away dust. Similarly a rub on the inside of the windscreen will remove any unsightly film without the need for additional chemicals or sprayers. Regular use of the Hi-Tech Interior Microfibre will keep your car looking spotless inside. The cloth can be washed, dried and re-used over and over again with no loss of performance. If you are a car cleaning professional contact us on 01423 851668 or email us at sales@uksupplydirect.com to discuss your requirements and see if you qualify for a 10% trade discount code! 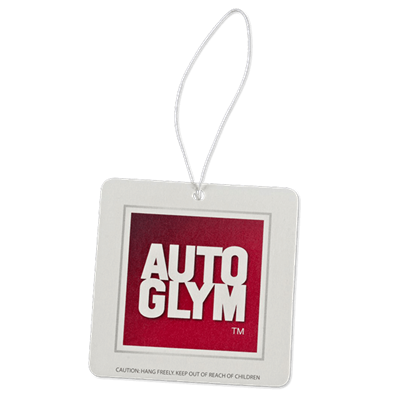 Autoglym's Instant tyre dressing brings your tyres back to a new! Simply spray onto wet tyres and wheels and leave to dry. Microfibre for Interiors,Glass and Paintwork. 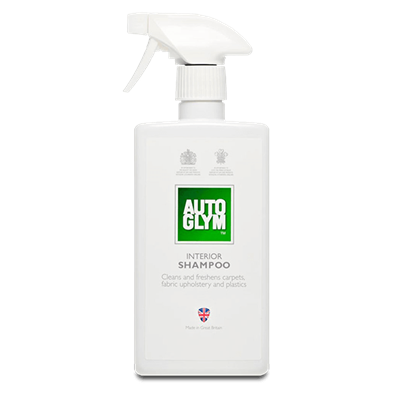 Autoglym's Hi Tech Finishing Cloth has a unique construction of microfibre material greatly assists in achieving a perfect finishing when polishing and cleaning. 40cm x 40cm. 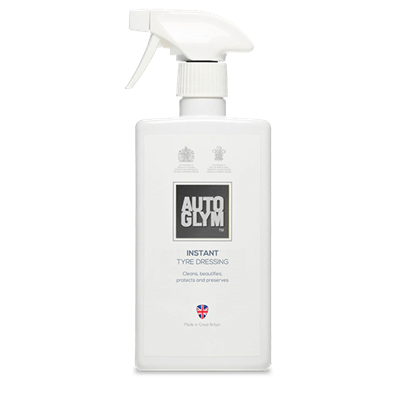 Autoglym's Vinyl & Rubber Care is amazingly versatile and dramatically simplifies cleaning and maintaining an immaculate all-round appearance on a multitude of surfaces.